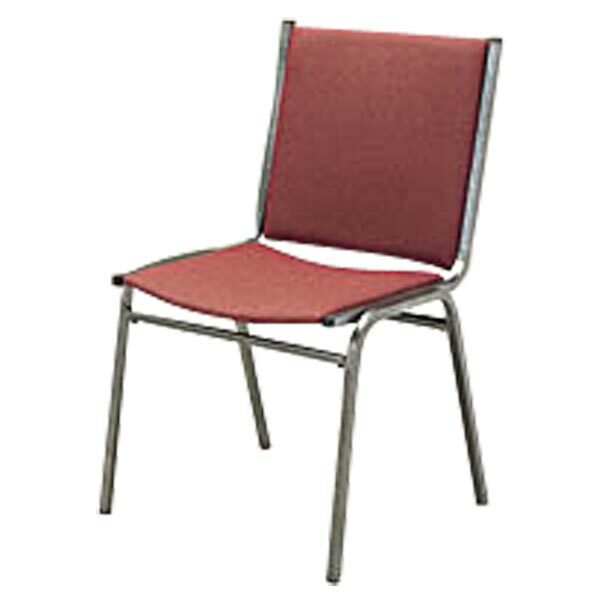 Turn your multi-purpose room into a lecture hall in a snap with the KFI Seating 400 Stack Chair. Students and faculty will appreciate the 1" padded seats and foam backs during long presentations and assemblies. The sturdy steel frame keeps your chair looking great year after year. Bumpers protect your chairs from scratches while stacked. Choose a vinyl or fabric seat, with or without arms.